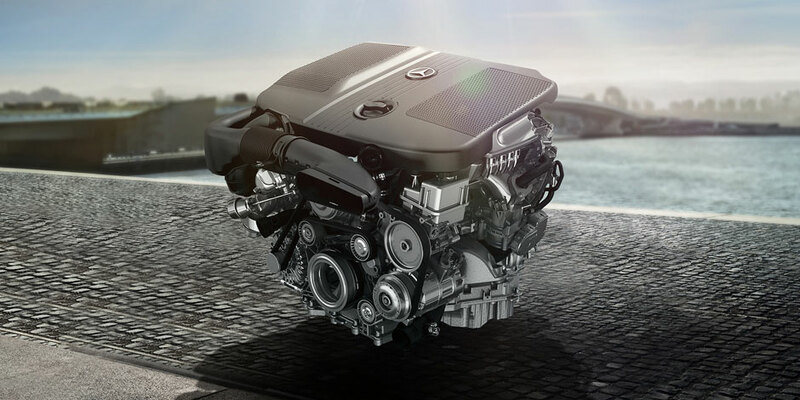 Under the hood of the 2017 Mercedes-Benz SLC, you can expect a 241-hp 2.0L four-cylinder turbocharged engine or the AMG® 362-hp 3.0L V6 biturbo engine. In order to deliver optimal fuel economy, each model is furnished with the standard ECO Start®/Stop feature and Direct Injection. The new light, quick, and efficient 9-speed automatic transmission with steering-wheel mounted shift paddles and 5-mode DYNAMIC SELECT feature makes driving smooth and enjoyable in virtually any road condition. Additionally, the 2017 SLC can accelerate from 0 to 60 mph in only 4.6 seconds because of the revolutionary sports exhaust system. 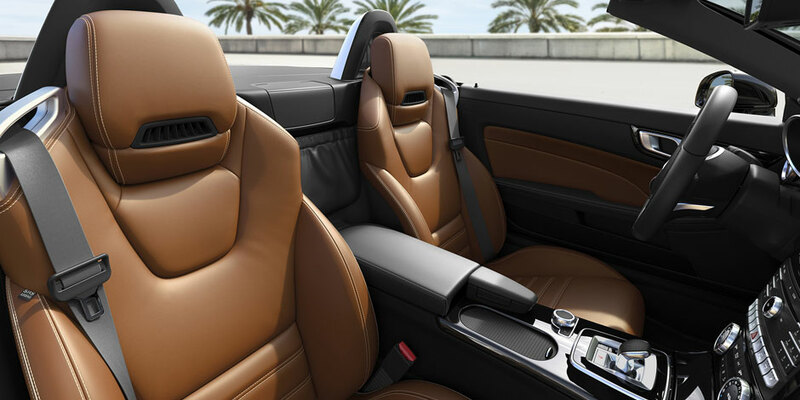 AIRSCARF®: With the AIRSCARF® neck-level heating system, temperature controls and airflow are automatically adjusted to your driving speed, making it comfortable for you to leave the top down when the sun starts to fade or temperature starts to cool. SiriusXM Radio: Offering news, talk, and sports channels as well as commercial-free music from every genre, Sirius XM radio makes it easier than ever to stay entertained while cruising around town. Voice Control: When you say phonebook contacts, city names, and addresses out loud, this advanced voice control system makes communicating with your friends and family and navigating to your next destination a breeze. KEYLESS GO®: You won’t have to remove your SmartKey from your pocket or purse to unlock or start your car when you select the optional KEYLESS GO® feature. The 2017 Mercedes-Benz SLC offers a respectable amount of passenger and cargo room. When the rooftop is up, you’ll find 10.1 cubic feet of stowage and 6.4 cubic feet when it is out of sight. With the help of the standard electric trunk partition, a sensor will inform you if it detects that the shape and size of the contents in the trunk will not allow the partition to lower. The 2017 Mercedes-Benz SLC offers no shortage of high-tech safety features. 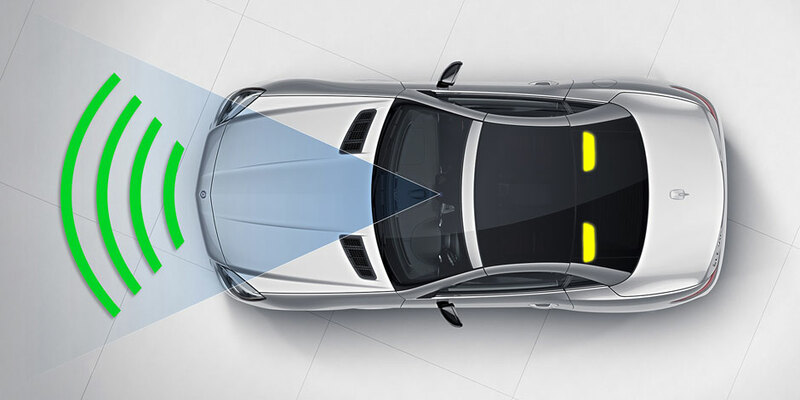 ATTENTION ASSIST® monitors up to 70 parameters of driving behavior so that it can alert you via audible and visual warnings if it detects drowsiness on long trips. A pair of roll bars comprised of high-strength steel are fastened to the vehicle’s rear bulkhead while the electronic parking brake can be set or deactivated with the simple touch of a button. Safety systems such as Blind Spot Assist, Active LED headlamps with Adaptive Highbeam Assist, and SmartKey with infrared-remote roof operation are also available. 2017 Mercedes-Benz SLC 300 Roadster: Starting at $47, 950, the 2017 SLC 300 Roadster is powered by a 2.0L turbocharged four-cylinder engine. This potent powertrain is capable of achieving 241 hp and 273 Ib-ft of torque. 2017 Mercedes-Benz SLC 43 Roadster: The 2017 AMG® has a starting price of $60,300 and features a 3.0L V6 biturbo engine that can generate 362 hp and 384 when coupled with the standard AMG® enhancements. 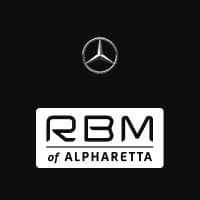 If you’re looking for an updated version of the widely-admired SLK, take a trip to RBM of Alpharetta near John’s Creek today. We can’t wait to put you behind the wheel of this exceptional model. RBM of Alpharetta is open 6-days a week on Monday through Friday from 9:00 a.m. to 7:00 p.m. and Saturday from 9:00 a.m. to 6:00 p.m. We look forward to serving you soon!